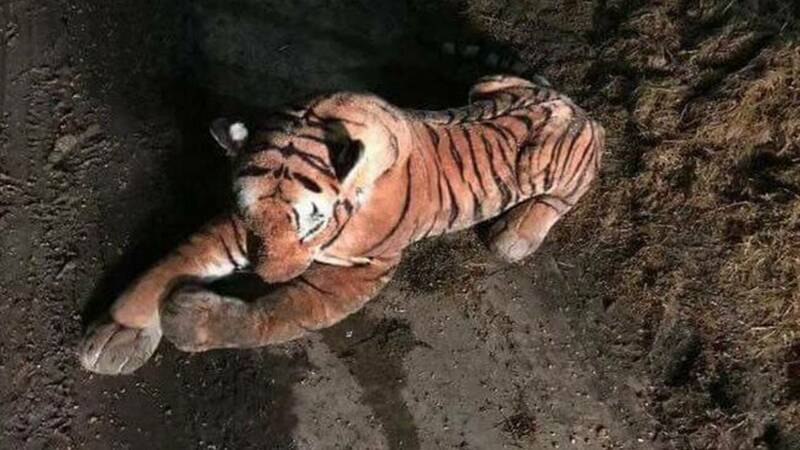 HATTON, ABERDEENSHIRE, Scotland - A 45-minute police standoff with a tiger on a rural farm ended after the cops realized they were staring down a vicious, wild... stuffed animal. A farmer in Scotland originally called police Saturday after he saw the "tiger" on his property while throwing a housewarming party. 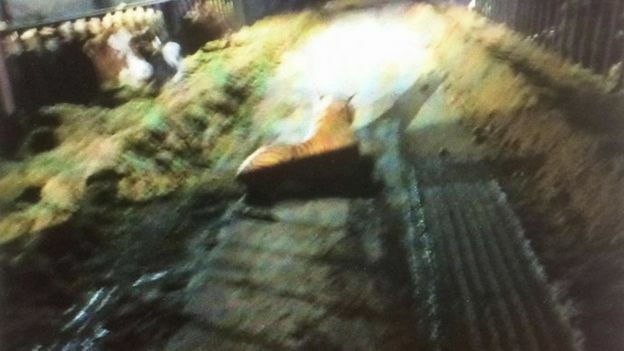 Police kept a safe distance from the cat when they found it crouched in the barn. During the standoff, authorities called a local wildlife park to see if any of its tigers had escaped. After not seeing the "tiger" move for about an hour, police realized it was not real and, in fact, was simply a toy stuffed animal. "I feel a bit silly for calling the police, but I thought it was a real emergency,” the farmer, Bruce Grubb, told the Scottish Sun.